Let’s do this…”Post Mortem” to come later today. Posted on March 9, 2014, in General. Bookmark the permalink. 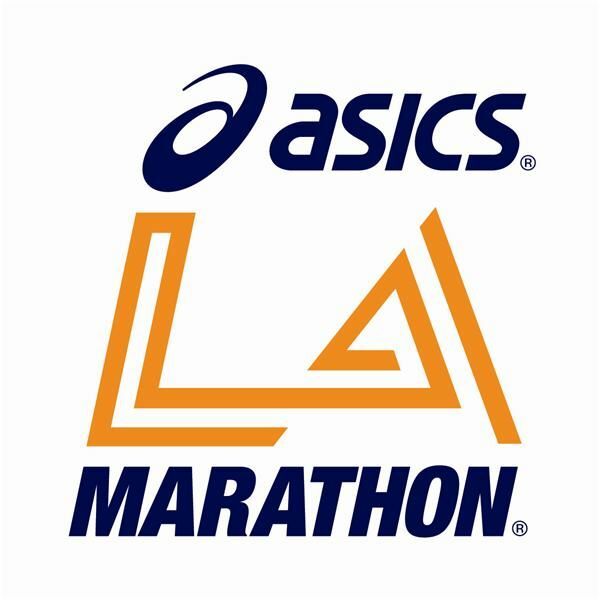 Comments Off on THE LA MARATHON EXPERIENCE: M-DAY.